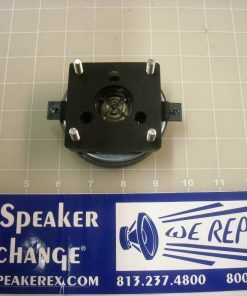 Limited availability and then on backorder until early May, but orders can be placed at any time. 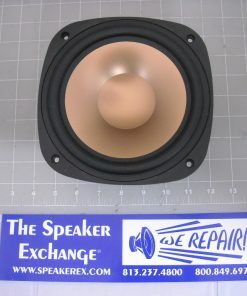 We will fill them as quickly as we can once available again.. 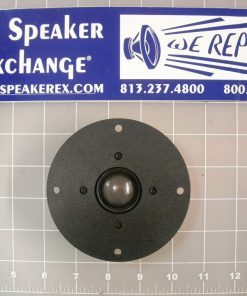 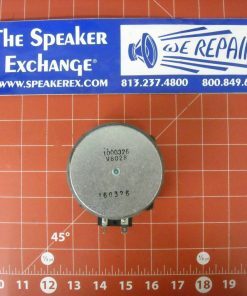 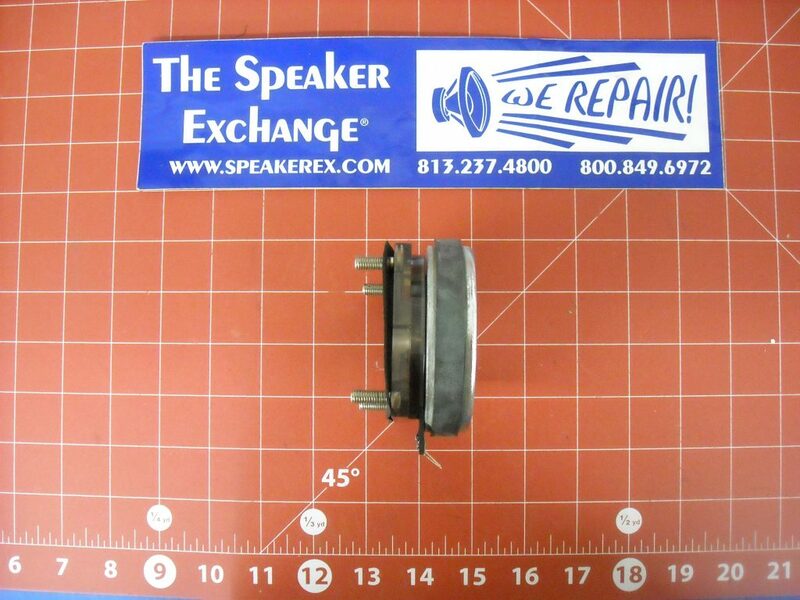 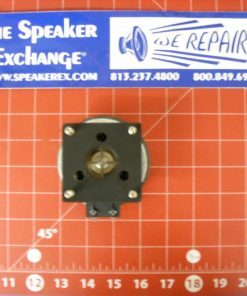 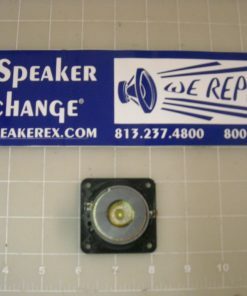 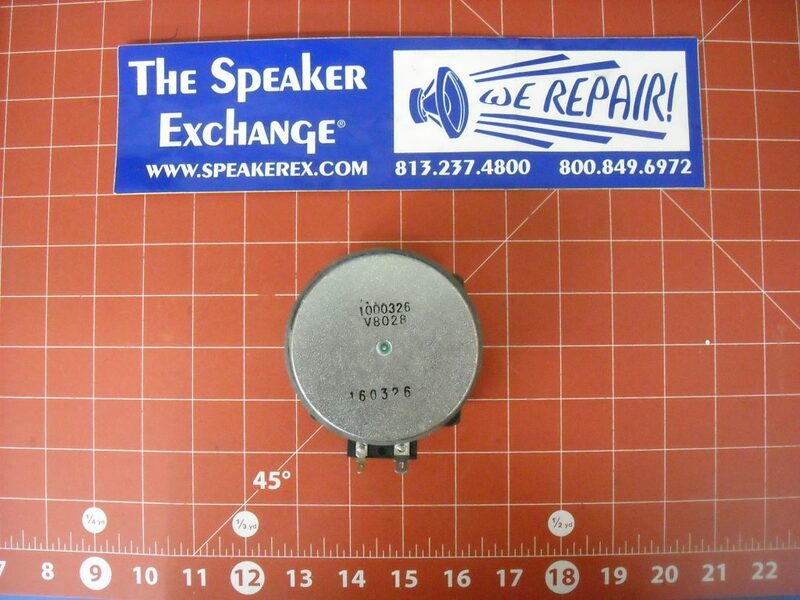 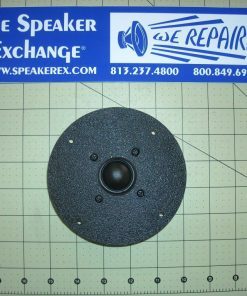 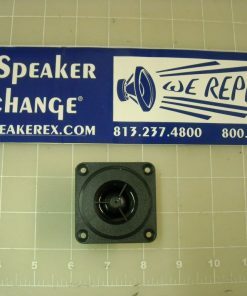 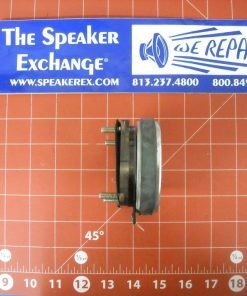 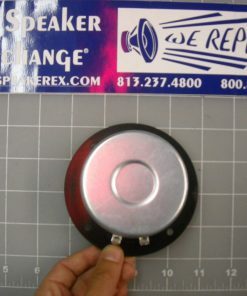 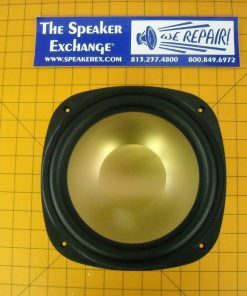 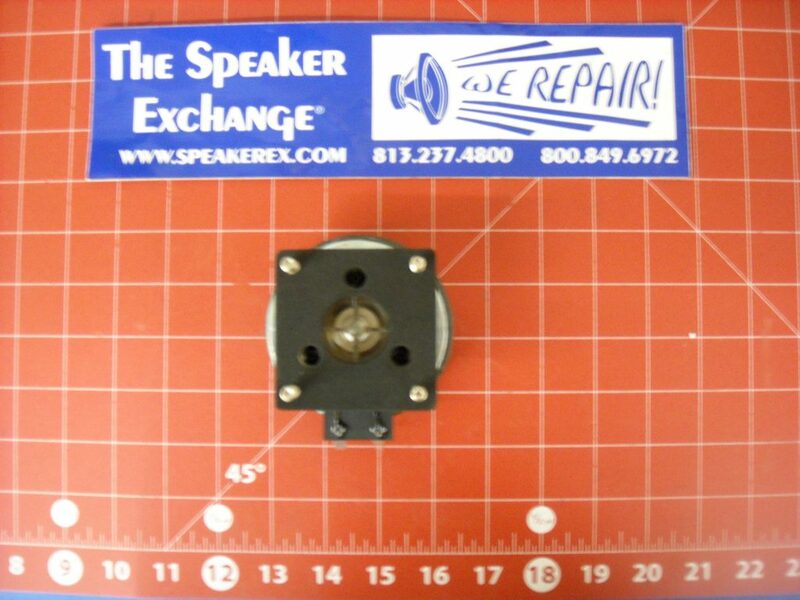 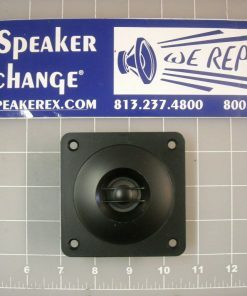 Please note this tweeter can also be used to replace tweeter #1000325 K-152-NV as used in RC62. 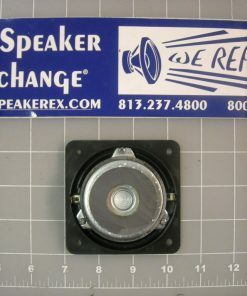 The only difference is K-152-NV is shielded and K-152-N is unshielded. 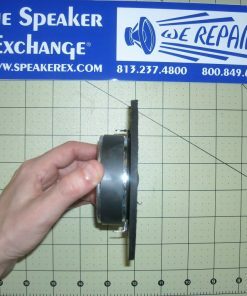 Unless you have a tube TV, shielding is not needed!